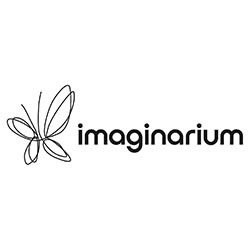 Imaginarium is India’s largest Rapid Prototyping and Rapid Manufacturing Center. We provide prototypes to an assortment of industries from jewelry, engineering, automotive, architecture, consumer goods, etc.With our diverse range of state-of-the-art equipment, we offer customers complete solutions. With over a decade of Rapid Prototyping experience, you can rest be assured that Imaginarium can meet your needs.